It is quite an obvious fact that the internet connection might not be available worldwide. 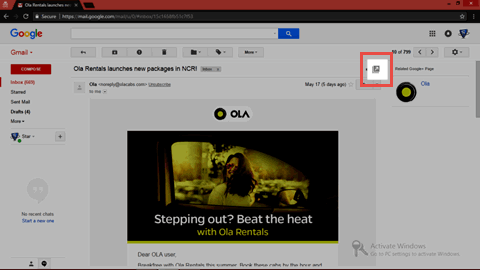 Gmail app for Android makes it possible for end users to operate its emails in an offline mode. But, what if the emails are to be shown as evidence in court, shared among officials, or one has to backup Gmail account to a hard drive. 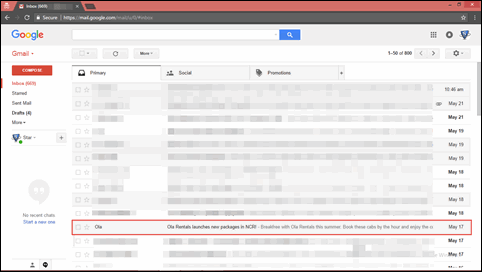 The relevant and reliable approach for the these (or any other kind) causes is to save multiple Gmail emails as PDF. 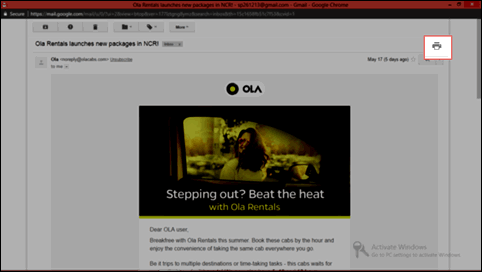 In this blog, readers are going to find all the possible workarounds with/without utility to save Gmail email to PDF. Not only one but, there are a variety of approaches to print multiple/single Gmail emails to PDF. 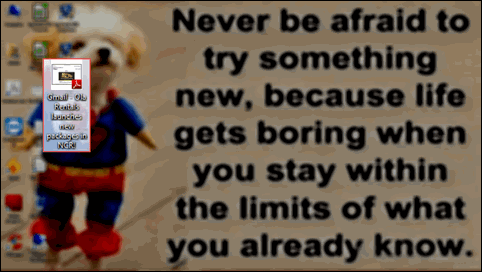 As per convenience and demand, users can choose any one of the described methodologies. Note: In Destination row, you might find some other option instead of Save as PDF. 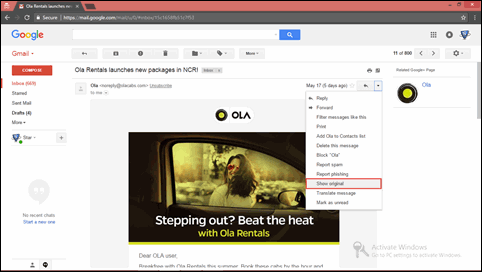 In this case, you need to make use of Change button and then, select the required option to save Gmail email to PDF. 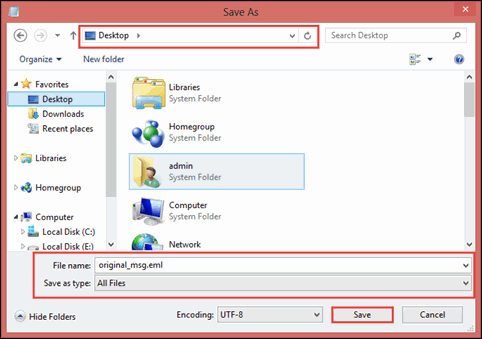 Suggestion: The solution described till now, is suitable when a single email is to be saved in PDF file format and there is no file attached to that mail. 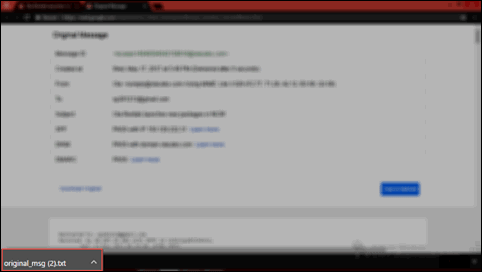 It illustrates that this approach is not suitable to save multiple Gmail emails as PDF, simultaneously. 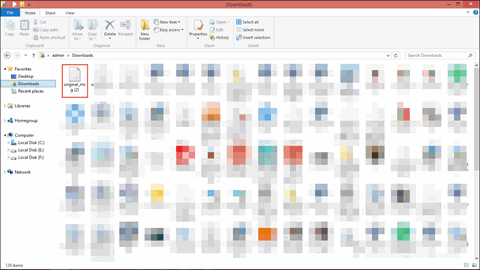 Finally, you have saved all required emails in PDF file format. 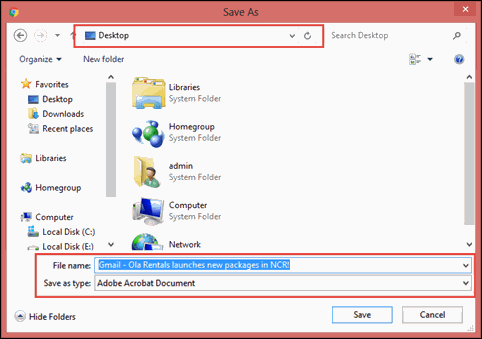 This means that one just needs to export EML file into PDF format for saving Gmail email to PDF. 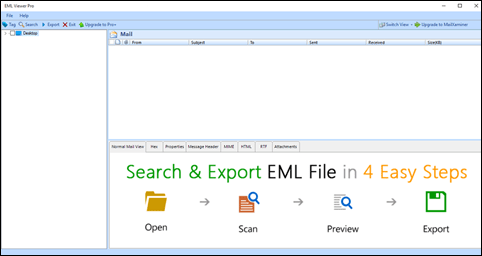 You can accomplish this task with help of EML Viewer Pro program, permits its users to save multiple Gmail emails as PDF, all at once. 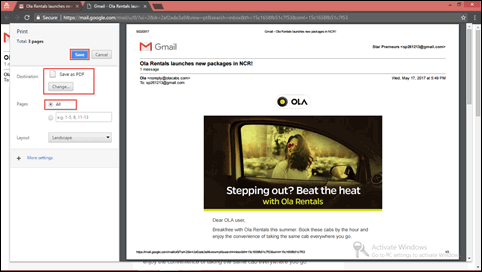 How to save Gmail emails into PDF format – A query that is not only raised by a technician but, normal computer users also ask for such query. Using portable documents for sharing information is well-known means for a person who is operating PC. 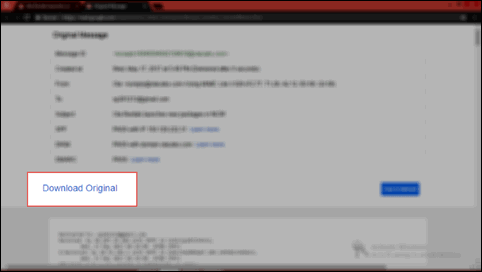 One can save Gmail email to PDF and then, enable security to those documents. In today’s date, what matters is how safely you keep your data. Therefore, users should timely save multiple Gmail emails as PDF of their account in order to be safe from any kind of hazardous cybercrime activities.